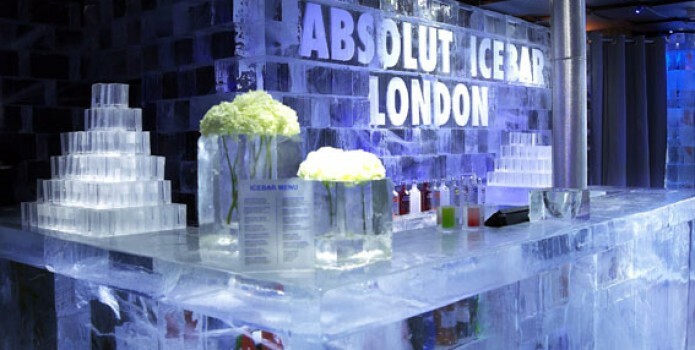 Tucked into Regents Street, the world famous Ice Bar is a venue with a temperature like no other. This -5 degree venue gives a truly chilling experience to all visitors. 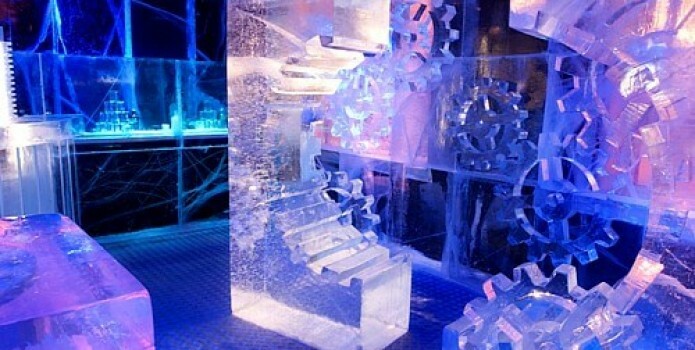 This venue is the only permanent bar made of ice in the UK landscape, with everything entirely frozen. It is like an entirely new world down here, as technically everything is made up of ice. The tables, seats, shot glasses, and even the walls are created and carefully carved from ice imported from Sweden. 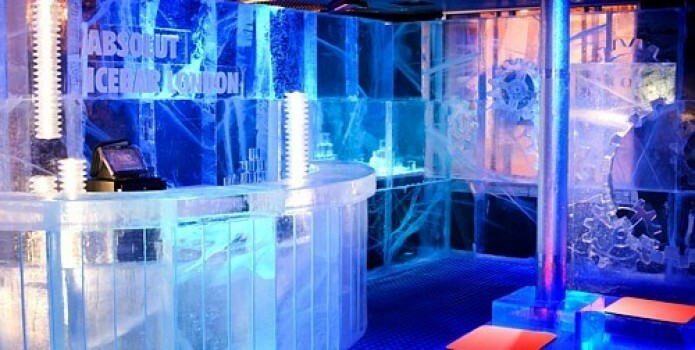 In line with the bar being completely made of ice, the Ice Bar limits its guests to 45 minutes inside the bar, since any longer will not be healthy for anyone. 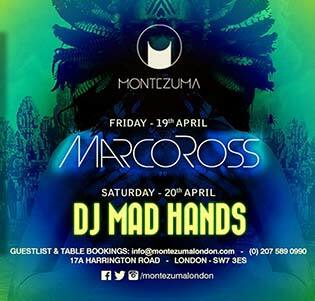 Designer cloaks are given upon entry, and this makes the stay cozy and comfortable, also making sure that your clothes do not get wet. 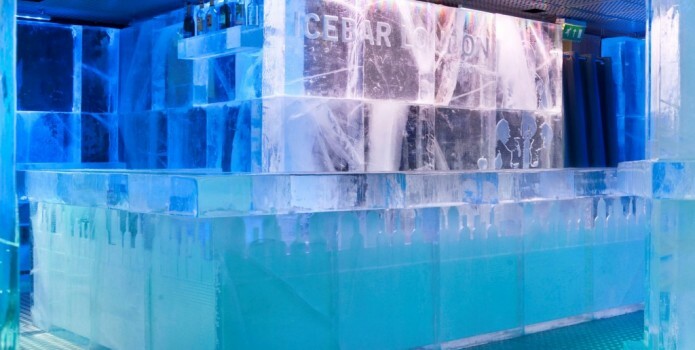 With a truly bizarre and unique experience in the heart of London, Ice bar is definitely one that you want to tick out of the bucket list. 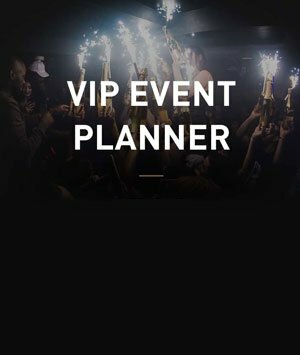 With enticing and delicious meals alongside the great cocktails being offered here, expect a full fun time as you marvel with the intense and amazing creations the ice carvers did as the interior of this fabulous venue. 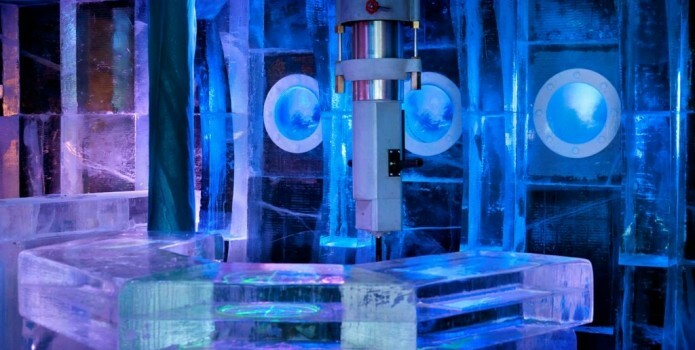 Ice Bar prides itself with having different designs each and every year, as more ingenious ideas pop up and takes physical shape thru these magnificent ice creations. 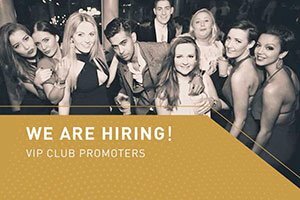 With a penchant for innovations, Ice Bar truly lives to its name as one of the most exciting bars here in the London scene.